Following the defeat of the Ottomans in World War I, the allies had occupied Turkey as part of the partitioning of the Ottoman Empire. An uprising of Turkish nationalists led to the Turkish war of independence (1919 -1923). The allies left Turkish regions in July 1923. Mustafa Kemal, the leader of the Turkish troops was named the first president on 29 October 1923 when the Turkish republic was proclaimed in the new capital, Ankara. 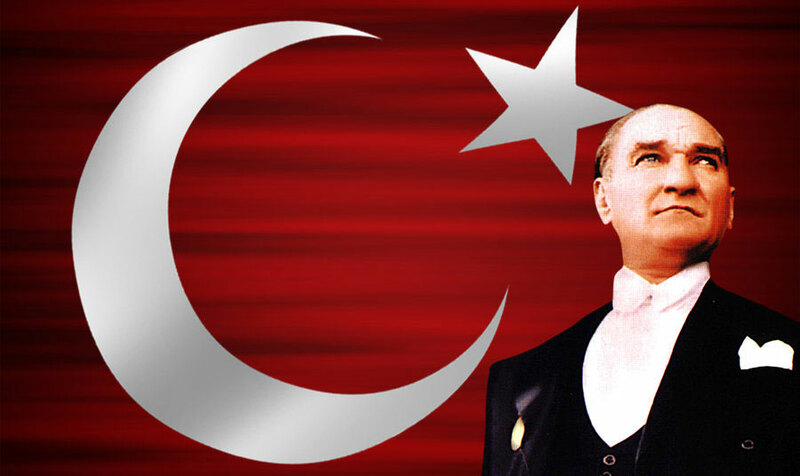 How is Turkish Republic Day Celebrated? The holiday lasts 35 hours, starting at 1:00 pm on 28 October. Festivities include parades, torchlight processions and music to mark the founding of the republic.